A Flange is an external or internal ridge, or rim (lip), for strength, as the flange of an iron beam such as an I-beam or a T-beam. 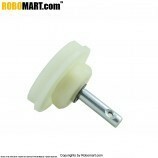 Robomart’s flange is made up of heavy plastic with embedded steel mounts. Length of the flange: 15mm. 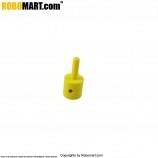 Diameter of the Attached to the motor: 29 mm. 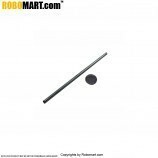 Diameter to be Attached motor shaft axle: 6 mm. 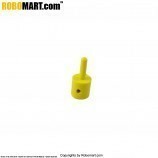 Material of the flange: Good Quality Plastic with steel studs. To connect driving and the driven part. 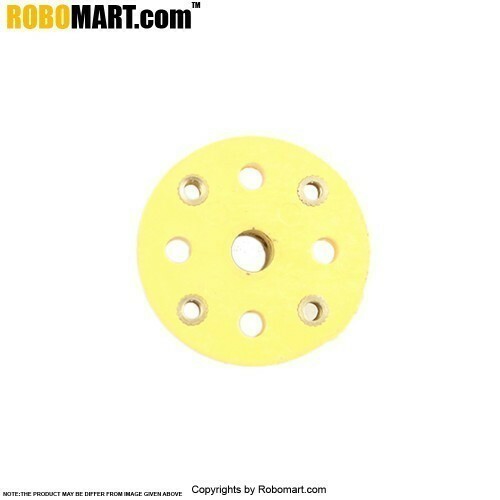 Also Searched as : Flange online in india, Diameter flange, Buy plastic flange in india, Plastic flange, Flange wheel.